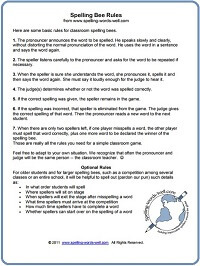 Spelling bee rules are an important part of any classroom game, whether you're holding a competition for one classroom or for several schools. The rules you use should be carefully considered prior to any competition. Naturally, it is best to put your rules in writing. Make sure everyone involved in the spelling bee is aware of these rules long before the day of the competition. For grades 3 - 5, we recommend keeping the rules very simple. The goal here should be to implement rules that encourage fairness and clarity without being complicated and punitive. 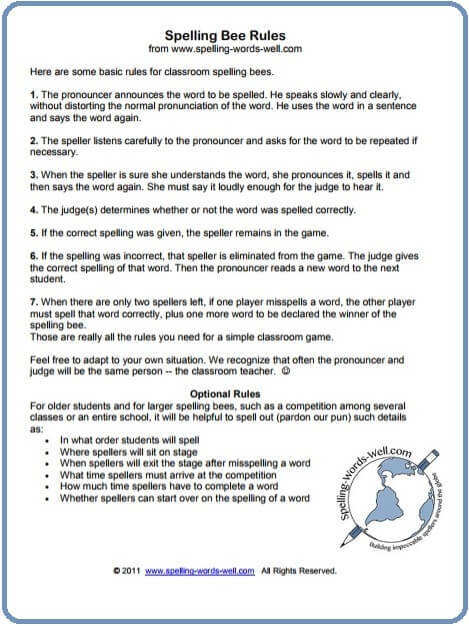 Here's a screenshot of the printable version of our spelling bee rules. The entire text also appears below. 1. The pronouncer announces the word to be spelled. He speaks slowly and clearly, without distorting the normal pronunciation of the word. He uses the word in a sentence and says the word again. 2. The speller listens carefully to the pronouncer and asks for the word to be repeated if necessary. 3. When the speller is sure she understands the word, she pronounces it, spells it and then says the word again. She must say it loudly enough for the judge to hear it. 4. The judge(s) determines whether or not the word was spelled correctly. 5. If the correct spelling was given, the speller remains in the game. 6. If the spelling was incorrect, that speller is eliminated from the game. The judge gives the correct spelling of that word. Then the pronouncer reads a new word to the next student. 7. When there are only two spellers left, if one player misspells a word, the other player must spell that word correctly, plus one more word to be declared the winner of the spelling bee. Those are really all the spelling bee rules you need for a simple classroom game. Feel free to adapt to your own situation. 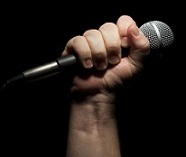 We recognize that often the pronouncer and judge will be the same person -- the classroom teacher! If you want to use a very complete set of rules, you must think about not only what the spellers will do, but also what the moderator and the judges will do. 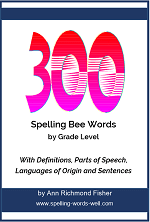 Our Spelling Bee Toolbox eBook contains more complete rules and additional variations. Give students lots of practice in oral spelling before competitions. 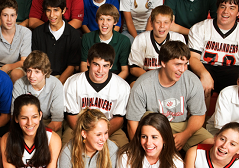 Ask students to spell words frequently aloud, even from their seats, for a bit of "performance" practice. Be sure to use spelling bee words in sentences when quizzing students. 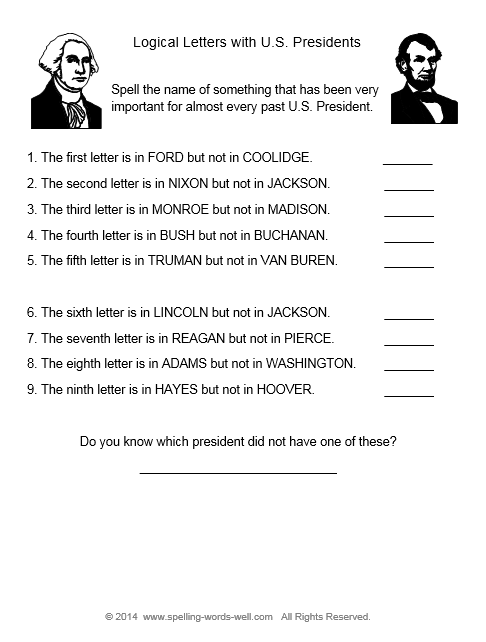 For instance, bizarre, should be clarified so it won't be confused with bazaar: The dog's behavior was so bizarre, the veterinarian knew it was gravely ill.
We have Spelling Bee Words lists for grades 3 - 8. Teachers: Need Another Spelling Bee List? 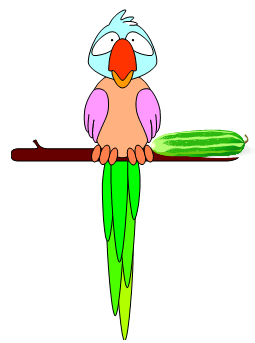 Each eBook contains 600 words and sentences, rules, award certificates, organizational tips, student helps and much more. We also offer additional sets of 600 spelling bee words and sentences for those who don't need all the other bells and whistles. 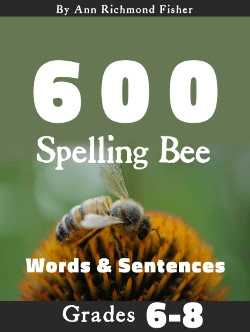 Also, see our 100 Difficult Words for Spelling Bees that includes definitions, pronunciations, sentences and more.